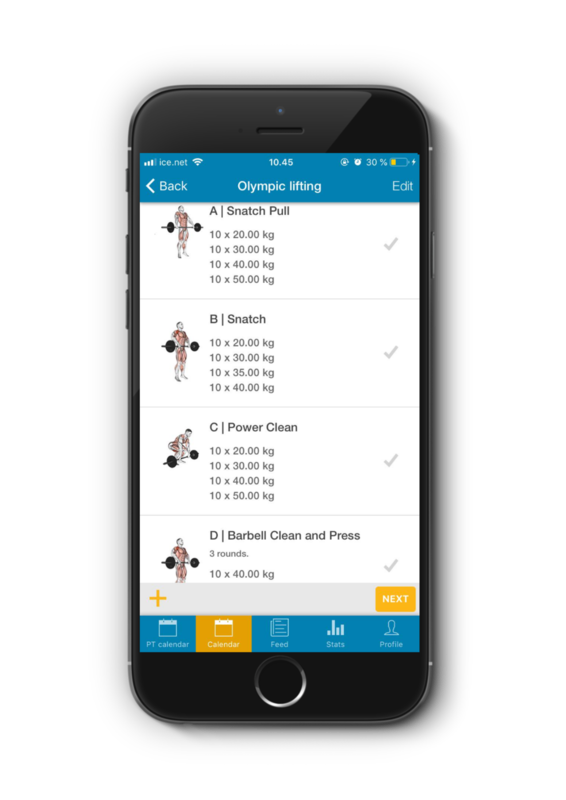 Planning a workout for Olympic lifting? No problem. The above exercises are also found in kettlebell and dumbbell variations along with clean and jerk. Click on create new exercise, and fill in the necessary information (exercise description is optional). If you want to add pictures to the exercise, this must be done on the web-client. To read more about creating and editing exercises, click here.